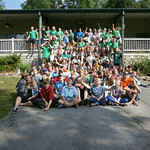 Welcome to the online photo album for Wilderness Trail, a nonprofit backpacking ministry for youth and adults. 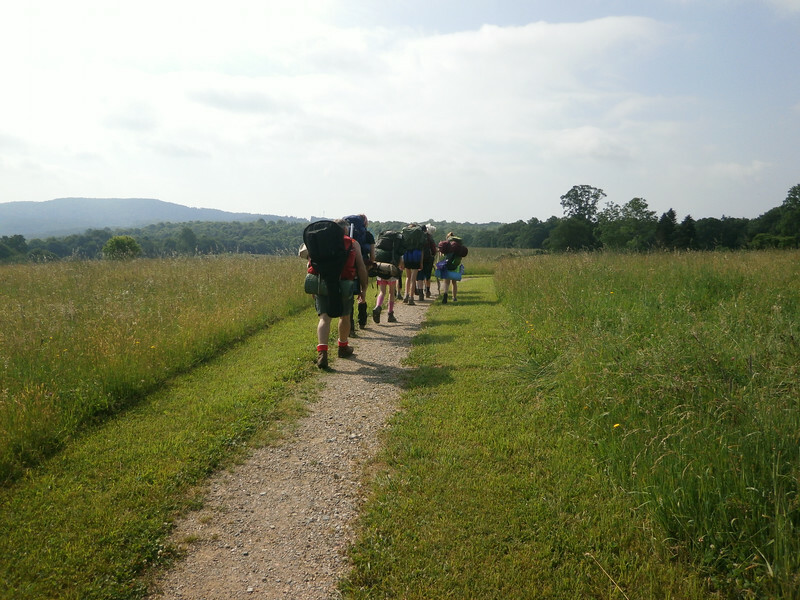 Here you'll find pictures from our events: Week-long Summer Events for youth and weekend backpacking experiences for ages 5 and up. 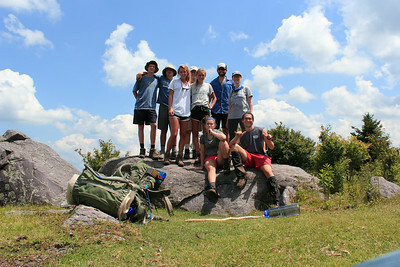 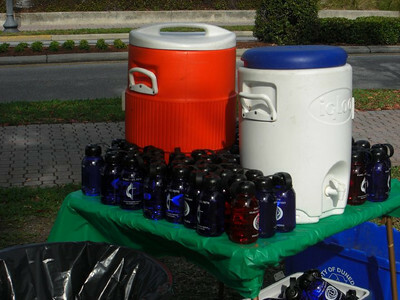 For more information about our programs, visit www.wtrail.com or call (828) 734-0355.